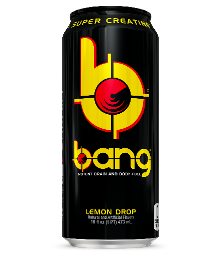 Vpx Bang, make no mistake – BANG® is not your stereotypical high sugar, life-sucking soda masquerading as an energy drink! 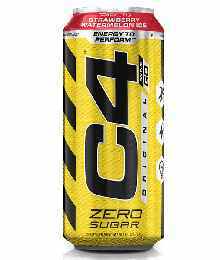 High sugar drinks spike blood sugar producing metabolic mayhem causing you to crash harder than a test dummy into a brick wall. 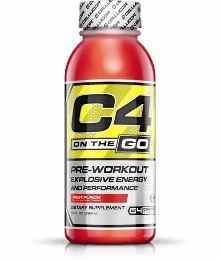 Power up with BANG’s potent brain & body-rocking fuel: Creatine, Caffeine, & BCAAs (Branched Chain Amino Acids). Life is an Xtreme Sport and BANG® is the Xtreme Energy source to Live Life Xtreme! *These statements have not been evaluated by the FDA. This product is not intended to diagnose, treat, cure, or prevent any disease.